This is a practical advice from Truly Rich Club. 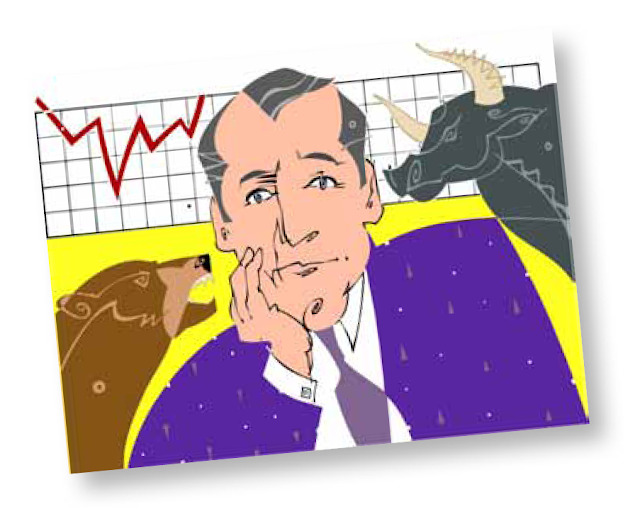 In stock market investing, you should never be a trader. I know there are different strategies in stock market. Trading is one of them, but this one is tough. Learning more and expertise is required. Trading is different from practical investing. Practical investing is a method of the truly rich. It’s a method wherein the investors simply follow a stock recommendation list given by experts and financial analyst in the stock market arena. Trader needs not just expertise but enough time and money. Being a Truly Rich Club member you’ll get the leverage of time and talents of stocks experts when it comes to selecting or executing buy and sell in the stock market. That’s for sure an advantage compare to a trader. Here’s another difference: Investors buy only the giants we recommend in our list below. Traders buy anything, especially penny stocks, because they’re more volatile, and thus give them more opportunity to earn more money (theoretically). 1. Traders Pay More Fees. Every time you sell stocks, you pay a fee. Yes, the fees are cheap. But still, they do add up. And that’s subtracted from your profits. 2. Traders Need More Expertise. Some of my closest friends are full time traders. The stock market is their full time job. They don’t do anything else. Guess what: A lot of them still lose money! Despite ALL their training. 3. Traders Need More Time. How much time a day will you spend in actively trading your stocks? One hour? Question: Why not invest that one hour on your business? One hour every working day is five hours a week. If you’re a salesman, use that one hour to call up former customers just to say “Hi” and build relationships. If you’re an entrepreneur, use that one hour to study how to market your products through the Internet. Believe me, you’ll earn more money! 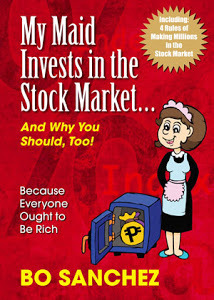 And whatever added profit you earn from your business; you can plow back to the stock market as an investor! Here’s the harsh reality. You can’t invest in the stock market if you don’t have cashflow. What is cashflow?Cash that flows to you. (Gosh, I’m so brilliant.) Every month, you have a steady income stream that pours money into your lap. That income stream could be your job or business. If you don’t have cashflow, you can’t invest in the stock market. Period. So what should you do? Spend 99 percent of your time (creativity, energy, attention) on your business. Create your cashflow. Increase your cashflow. Multiply your cashflow. And then spend 1 percent of your time on investing that cashflow on the stock market. One young man told me, “But Bo, I want to really trade! Investing is so boring. But trading is so much fun!” If you really want to trade, then trade with your loose change. Meaning? Money you can lose without having a heart attack. But the huge bulk of your money should be long-term investments in giant companies. If you really like to learn how to trade, Citiseconline gives free seminars on technical trading. You can call them up and ask for their schedules.